With the aiming to attain greatest client satisfaction, we are engaged in presenting Masking Tape. Our offered masking tape is designed under the observation of experts with huge practiced in this domain. 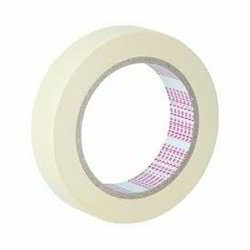 The masking tape is perfectly designed from finest material and latest technologies. Our Paper Masking Tape are used for general as well as specific packaging applications. These masking tapes are used for different purposes especially in painting to mask off portions which should not be painted. These tapes are known for their exhibit excellent adhesion and high strength. These masking tapes are provided in bulk quantities as per the requirement of our clients. 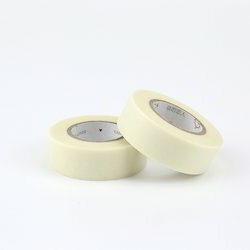 Our Low Tack Masking Tape are used for general as well as specific packaging applications. These masking tapes are used for different purposes especially in painting to mask off portions which should not be painted. These tapes are known for their exhibit excellent adhesion and high strength. These masking tapes are provided in bulk quantities as per the requirement of our clients.